NCFL works to eradicate poverty through education solutions for families. NCFL works to eradicate poverty through education solutions for families. 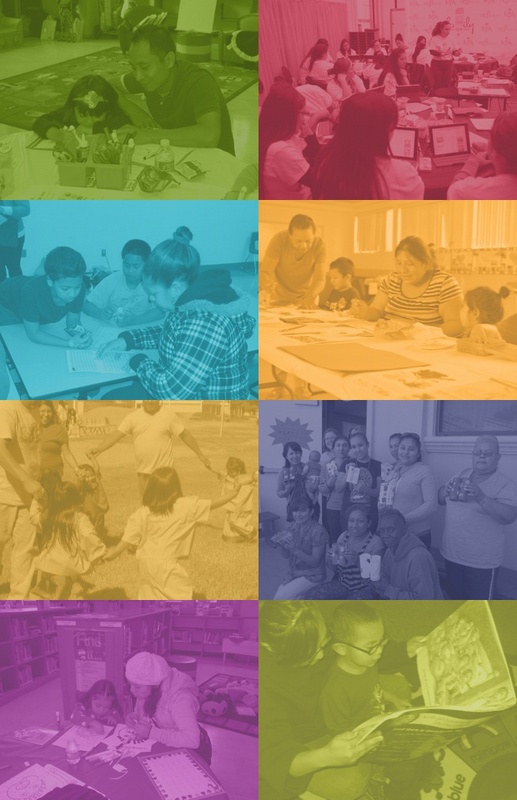 Partnering with educators, literacy advocates, and policymakers, NCFL develops and provides programming, professional development, and resources that empower and raise families to achieve their potential. Over our 30-year history, we have changed the lives of millions of families across the country. Engaging multiple generations from the same family has been a fundamental and distinguishing aspect of our work, because we know this holistic approach creates a stronger impact and greater success for families.